On March 25, the Southern Baptist Convention (SBC) launched the Women’s Leadership Network (WLN). The WLN arose out of a desire to increase collaboration among female leaders in the SBC. The page’s authors observe that women have played key roles throughout history in fulfilling the Great Commission. Noting the level of training available to modern women, the authors say they want to “create environments that cultivate supportive relationships, multi-generational mentoring and robust personal development.” The ultimate purpose is for the women in the SBC to more effectively use their knowledge and gifts to share the gospel and build God’s kingdom. How Did the WLN Begin? WLN will seek to champion women by offering “virtual interactions and in-person events” to women who are members of the denomination (there is no formal process to join the network). On the website there is a blog and podcast where the WLN will share news that concerns SBC women and highlight stories of female leaders throughout the denomination. Women can also subscribe to the WLN’s email list and join its Facebook group. Also, the network’s first annual meeting will be held on June 11 in Birmingham, Alabama. As it works to foster relationships, the WLN does not have numerical goals in mind or plan to track how many women become involved in formal ministry roles. In Christ’s service, every brother and sister finds unimaginable grace, inestimable value, and eternal purpose. Women are indispensable partners in God’s mission, and I am praying for a new era in the SBC, one in which all people—male and female—would exercise their God-given gifts for that mission. 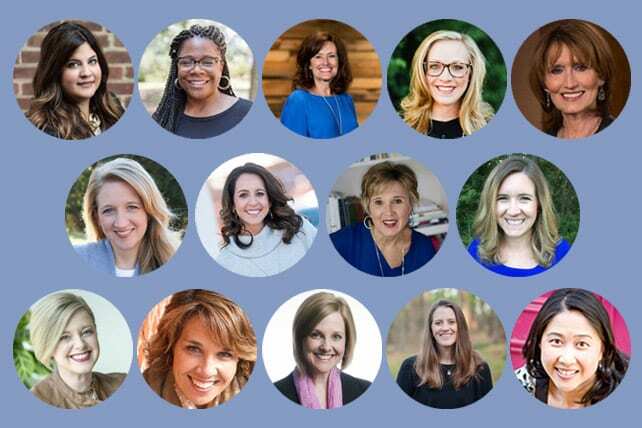 The SBC Women’s Leadership Network is one more step along the way, and I’m excited to see where it takes us.